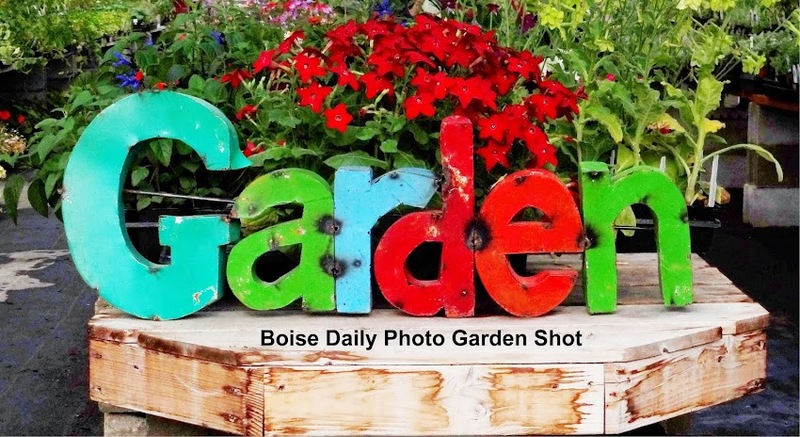 Boise Daily Photo Garden Shot: What is It? Bees and bees' knees. 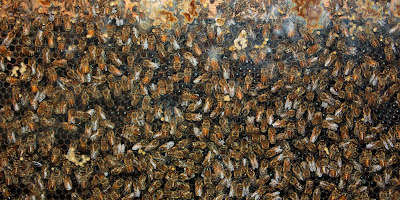 A glass-sided honey bee hive. It may be autumn, but they're still busy.